The marketing campaign for the upcoming 3D action adventure “Green Lantern” has just ramped up. Warner Bros. has just released "Green Lantern's" international movie poster and banner. Take your first look of the said materials after the jump. 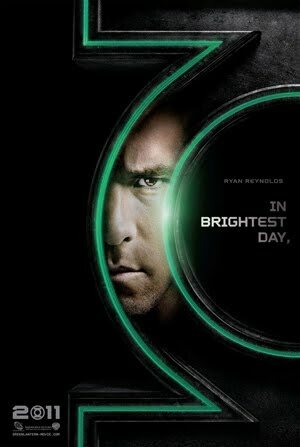 “Green Lantern” stars Ryan Reynolds as Hal Jordan, the only human member selected into the Green Lantern Corps. In a universe as vast as it is mysterious, a small but powerful force has existed for centuries. Protectors of peace and justice, they are the Green Lantern Corps. It is a brotherhood of warriors sworn to keep intergalactic order. Each Green Lantern wears a ring that grants him superpowers. But when a new enemy called Parallax threatens to destroy the balance of power in the Universe, their fate and the fate of Earth lie in the hands of their newest recruit, Hal Jordan. 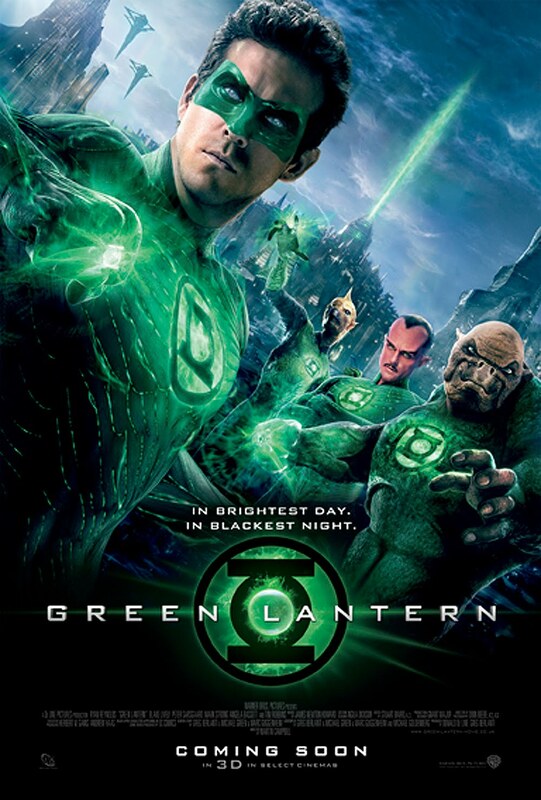 Opening across the Philippines on June 16, 2011 in 3D, 2D and regular format, “Green Lantern” will be distributed worldwide by Warner Bros. Pictures, a Warner Bros. Entertainment Company.